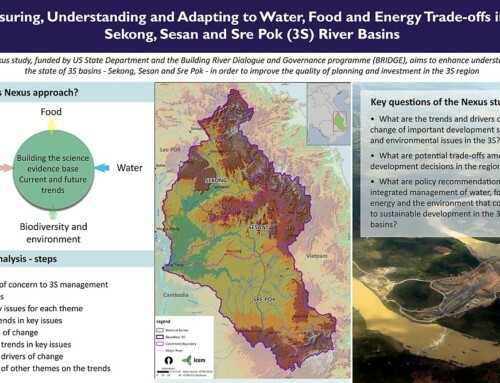 These information posters were developed as part of the Bioengineering and Green Infrastructure Session delivered at the 2015 Mekong Forum on Water, Food, and Energy in Phnom Penh. 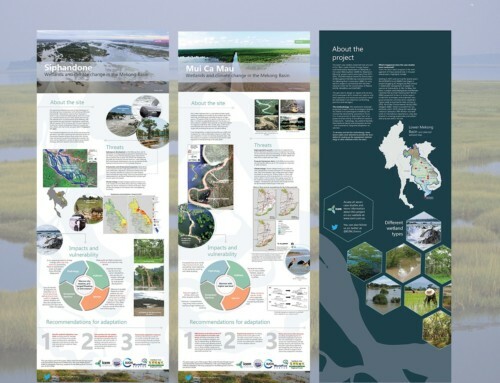 The posters give an overview of the Resilience Resource Kit, developed as part of the Climate Resilience in Cities project. 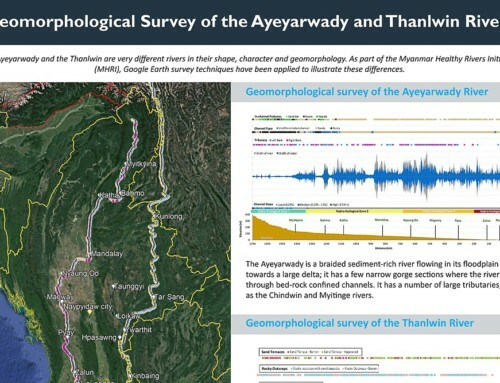 To download all seven volumes of the Resilience Resource Kit in English, Khmer, Lao, and Vietnamese, visit icem.com.au/resilience.